Livingston midfielder Scott Pittman is a target for Aberdeen. Aberdeen are weighing up a summer move for Livingston midfielder Scott Pittman. The 26-year-old has been a standout for the Lions on their return to the top flight this season. The Dons made an enquiry regarding the player’s availability during the January transfer window and Derek McInnes could make a move for the player at the end of the season. Pittman, whose father Steve was capped by the United States, is under contract with Livingston until the summer of 2020. 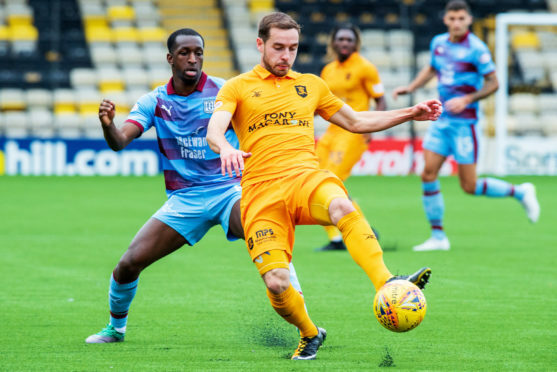 The Livi midfielder, who was born in Florida, has five goals and five assists in 36 games this season. He joined Livi from junior side Bo’ness United in February 2015.